RETURN TO WHAT IS LAND ROVER INCONTROL? Only available with Land Rover Touch Pro. 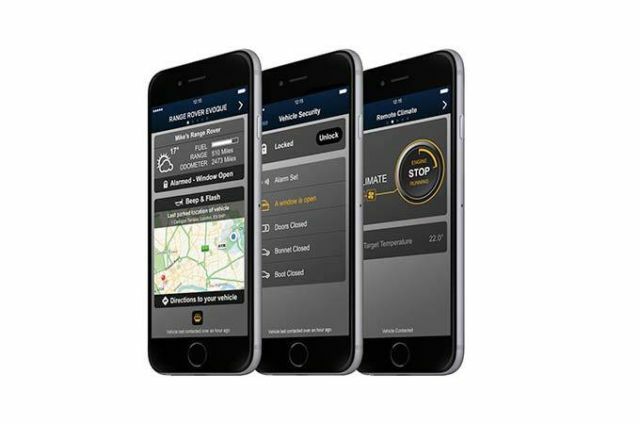 Connect Pro* consists of InControl Apps, Wi-Fi Hotspot, Remote Premium and Pro Services, and is designed to enhance your experience inside and outside your vehicle, ensuring you and your passengers enjoy the journey whilst remaining connected to the world. 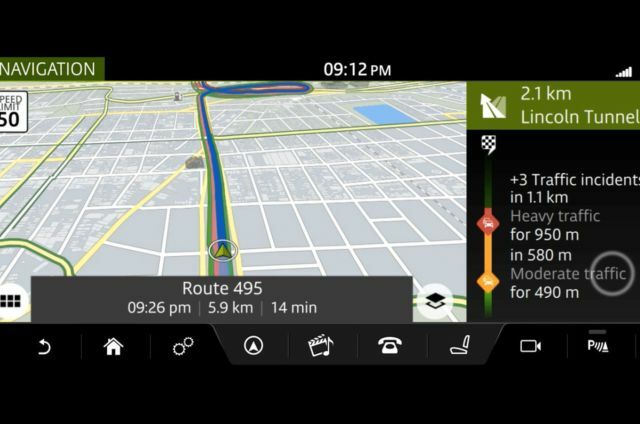 Pro Services are a range of unique connected navigation services available as part of the Connect Pro package for Touch Pro. 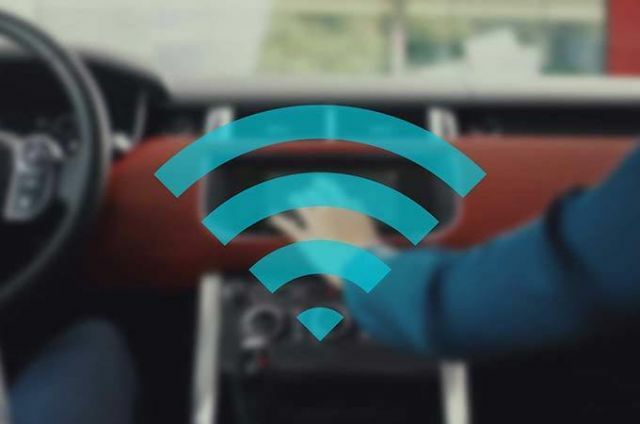 Wi-Fi Hotspot delivers a 3G Wi-Fi hotspot in your vehicle, enabling your passengers to connect up to 8 devices to the internet. 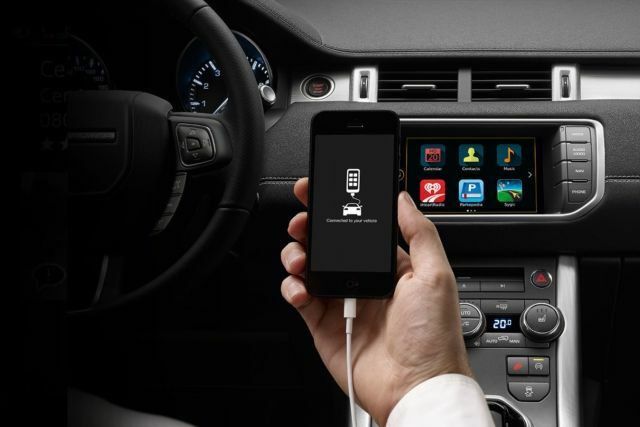 Connect offers you three key features: InControl Apps which allows compatible smartphone applications to be used through the vehicle’s Touchscreen, Wi-Fi Hotspot which sets up an in-vehicle network for up to 8 devices, and Remote Premium which allows you to interact with your vehicle remotely. Compatible with most Android and Apple iOS smartphones, Remote Premium allows you to interact with your Land Rover from a distance. Compatible with most Android and Apple iOS smartphones, Remote Essentials allows you to connect with your Land Rover from anywhere, for example checking door or fuel status. 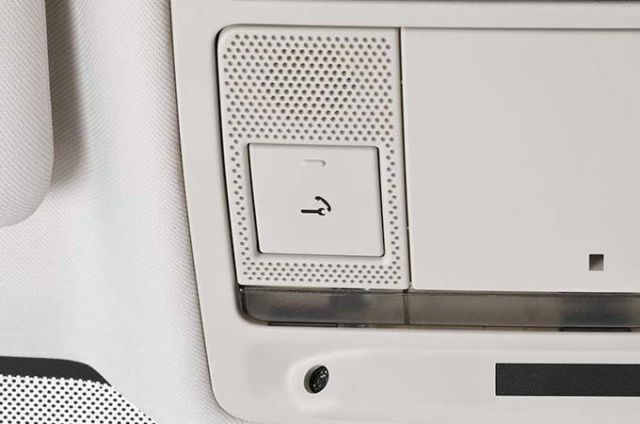 If you break down you can make a direct call to the Land Rover Assistance team by pressing the button on the left hand side of the overhead console or from the Assistance screen within the Remote smartphone app. 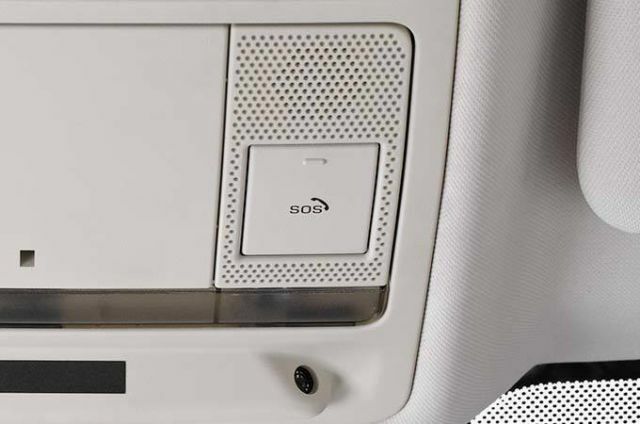 If you have an accident and the airbags deploy, SOS Emergency Call can send information to the emergency services, including location, as well as connecting you by phone. 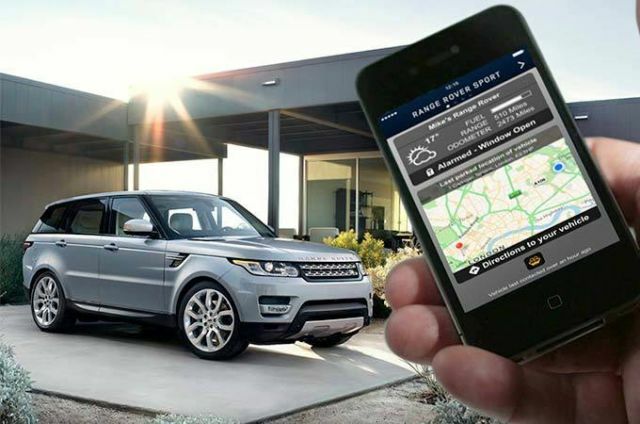 If someone breaks in to – or moves – your Land Rover illegally, Secure Tracker alerts you and the Stolen Vehicle Tracking Centre helping to pinpoint and recover your vehicle as soon as possible. *On New Range Rover Velar, InControl Apps is available only with Smartphone Pack, not Connect Pro. **On New Range Rover Velar, Remote Premium is available only with the Remote Pack. As we roll out InControl, specific features described may be optional and market or powertrain dependent. Please consult your local Land Rover retailer for availability and full terms. Certain features require an appropriate SIM with a suitable data contract, which will require a further subscription after the initial term advised by your retailer. Mobile connectivity cannot be guaranteed in all locations.